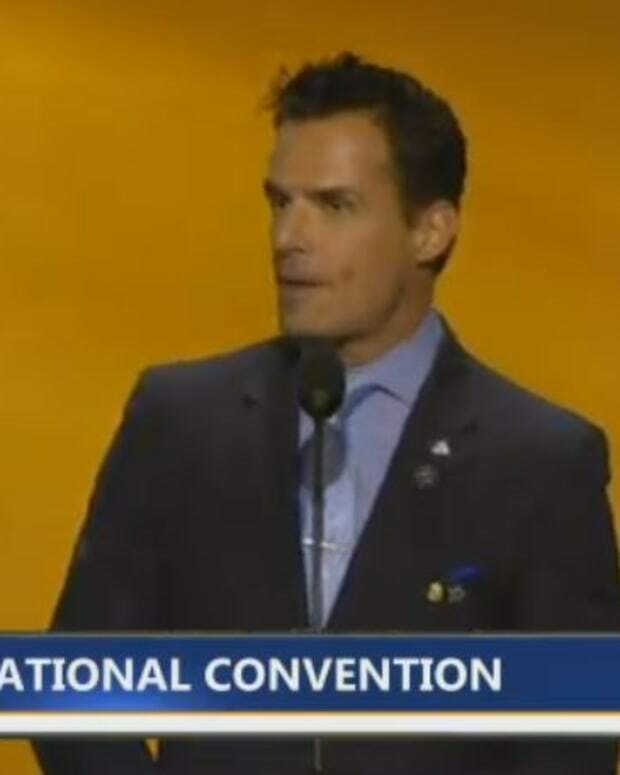 Kimberlin Brown, Antonio Sabato Jr.
Who says soaps don&apos;t make strange bedfellows in politics? Former soap stars Kimberlin Brown and Antonio Sabato Jr. are one step closer to their congressional dreams. Sabato nabbed the second place spot in California&apos;s race for a seat in the 26th Congressional District. 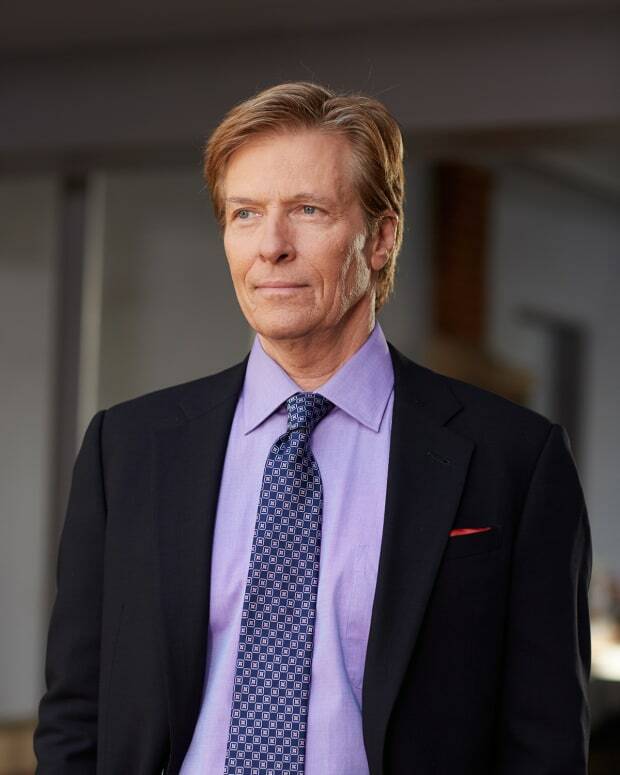 The actor, best know for his role on General Hospital as Jagger Cates, will face off against incumbent Democrat Julia Brownley. Sabato&apos;s Republican compadre, Brown (ex-Sheila Carter, The Young and the Restless, The Bold and the Beautiful) will go up against Rep. Raul Ruiz this November during the midterm elections for the 36th District in the U.S. House seat in California. Brown received 23 percent of the votes compared to the other GOPers in the election. The Young and the RestlessABC DaytimeGeneral HospitalThe Bold and the BeautifulCBS DaytimeKimberlin BrownAntonio Sabato Jr.